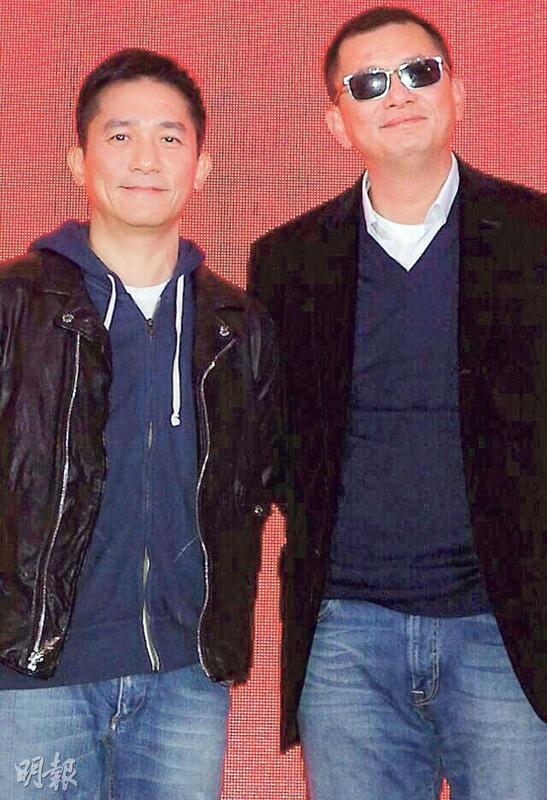 Director Wong Kar Wai reportedly will produce a Mainland reality show FERRYMAN OF TIME AND SPACE. Best Actor Tony Leung Chiu Wai will appear as a guest on his first reality show performance. Reportedly his fellow FERRYMAN cast members Angelababy, Takeshi Kaneshiro and Luhan will appear as well since the show will be related to the new film. Guests on the program will talk about their personal wishes, as the program's "FERRYMAN girls" will assist in completing them. The show will look for top female artists of different personality, age, interest and style for the team. The show is planned to start production at the end of October.